Sky View Farm will make you feel like you’ve just escaped from the hustle and bustle of life. 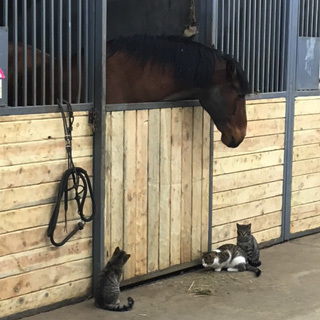 Our boarding and training facilities are ready for your horse. We have a couple options for boarding at Sky View Farms. 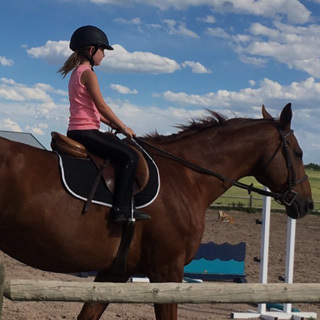 No matter the weather Sky View Farm has both indoor and outdoor arenas for lessons. Whether you are new to horse riding or a seasoned rider, we can provide safe and challenging lessons. 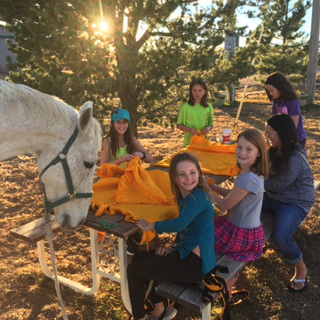 Kids' Beginner Horse Camp July 9-13 — Sign Up is Open. Announcing Sky View Farm's Center for Learning and Therapy starting July 9th. Registration is open today. More details on our calendar. Sky View Farm is located right off of 1-25 and Happy Canyon Road, twenty minutes from downtown Denver, five minutes from Castle Rock. Still, a hunter jumper barn, we purchased the farm with the goal of creating a high-quality equestrian center along with a place for alternative learning and therapy for kids and the community. The farm is a place to bring the community together through education and events unique to the area. 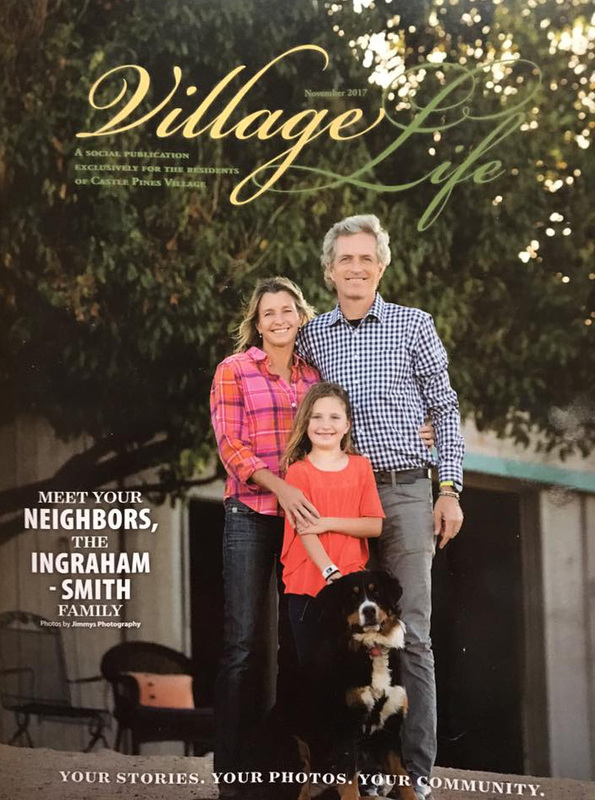 Owner and operator, Wendy Ingraham is an active community member and Castle Pines Village, resident. Wendy’s dream was whether you are an equestrian or not, this would be a place to breathe, relax, slow down, and enjoy the preservation of Colorado’s — open spaces —views of the countryside that expand on up to the Sky.